We create digital experiences so that brands can speak in the online world. We are a web design, branding, and a custom software development company. Currently our life revolves around creating awesome visual ID’s and developing custom software for new brands, businesses, and individuals. A website is the face of the brand. 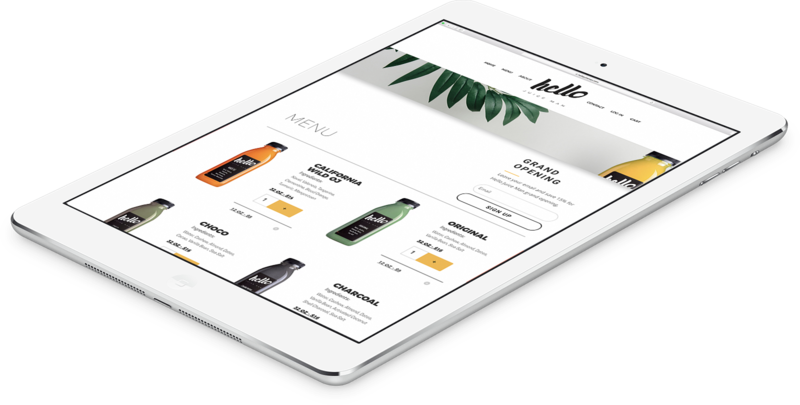 With online traffic shifting towards mobile phone use, a website must be responsive to all devices with a strong interface and elegant user experience. Be disruptive. Tell your story. Our programmers complete the Ravue team and close the circle of our skill set. Long term coding experience, education, along with all Microsoft certificates (MCP, MCAD.NET, MCSD.NET, MCDBA, MCSA, MCTS, MCITP) allows us to create memorable software experiences for our clients. Full-cycle development services for web, mobile & desktop. As the technology is evolving we are too. As the new trends emerge we stay informed. Contact us today and chat with one of the three company partners about your new project. © 2018 RAVUE MEDIA // ALL RIGHTS RESERVED.